Aspire Wellbeing Remedial MASSAGE is run by a qualified REMEDIAL MASSAGE THERAPIST, Karin Hagberg. Karin Hagberg has been practising Massage since 2000 on the Surfcoast, Victoria, working to improve clients’ health and wellbeing through her range or massage therapy services and techniques. Karin Hagberg is an AAMT Member (Australian Association of Massage Therapy), has a Diploma of Massage and is accredited for NeuroStructural Integration Technique, Myofascial Cupping and Reiki. She also has her First Aid and CPR Certificates from St John’s Ambulance Australia. Karin also incorporates and work with Therapeutic Grade, pure ESSENTIAL OILS in her treatments to offer the most amazing healing session possible. – Please give 24 hours notice if you need to change or cancel your appointment to avoid a late cancellation fee of $40. Remedial massage aims to relieve muscular aches, pains and injuries, to improve postural imbalances, to reduce scar tissue and prevent build-up of deposits in joints. Remedial massage techniques are used to locate tense muscle tissues, tracing the discomfort to the original source, healing both the cause of the disorder as well as the symptoms. Massage of these tense areas helps to accelerate the body’s own repair mechanisms restoring your body to its natural state. 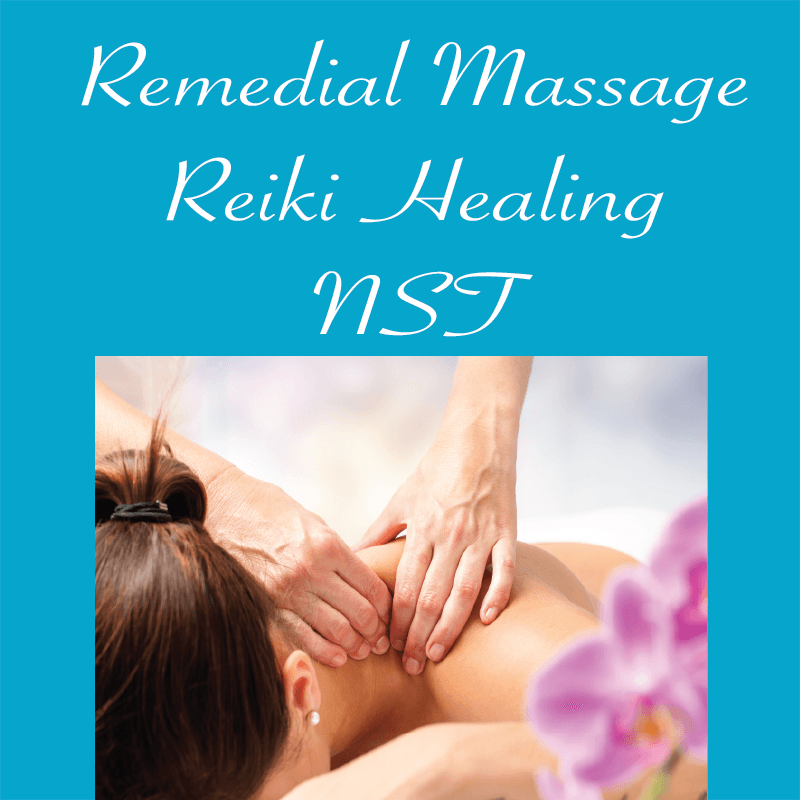 Remedial Massage is beneficial for your overall Wellbeing; it tones and relaxes muscle and improves join mobility, it can assist you with postural imbalances, it stimulates the blood flow which allows toxins to be removed from the body, it is a great option for treating and rehabilitation new or old injuries and will calm the peripheral nervous system. 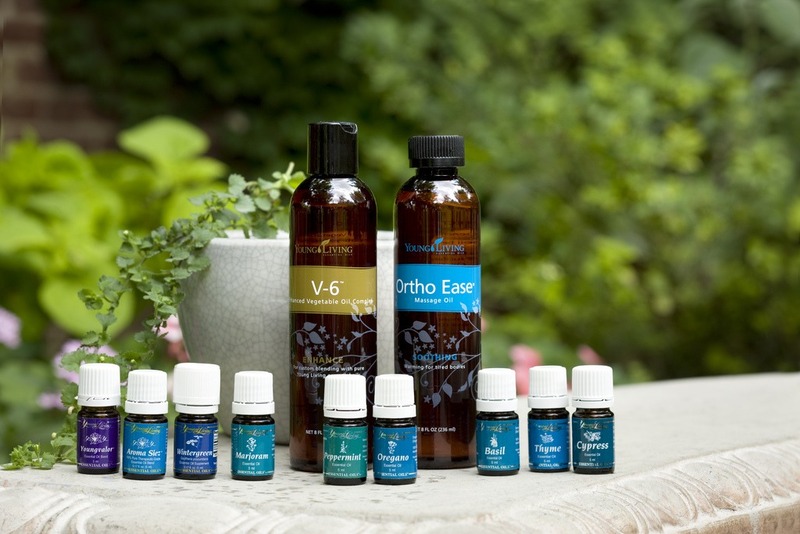 Specific essential oils are used for muscle aches and inflammation. Sport Massage Treatments focuses on athletic training, performance, and recovery, using different massage techniques at specific times such as deep tissue and remedial massage. It can greatly decrease recuperation time after athletic activity, combat fatigue, and improve performance by easing pain and reducing tension. It can prevent muscle and tendon injuries, reduce the strain and discomforts of training, and prevent many of the common problems athletes develop from repetitive motion. Specific Therapeutic Essential Oils will be used during this treatment. Sports massage has increased in popularity and offers distinct advantages for pre-event, inter-event, post-event and rehabilitation treatment and is increasingly regarded by professional athletes and coaches as playing an essential role in enhancing athletic performance and injury prevention. This technique focuses on the deeper layer of muscle tissues. Specific issues will be addressed such as chronic muscular pain, sporting and occupational injuries etc. 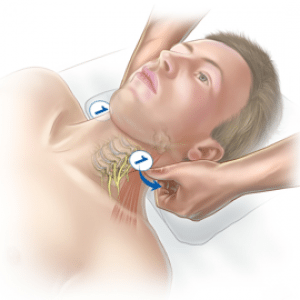 Techniques such as Trigger point, Myofacial Cupping, frictions may be included. Cupping strives to balance and improve the flow of qi, or life energy, which travels throughout the body in channels called meridians. Deep Tissue massage can greatly decrease recuperation time after athletic activity, combat fatigue, and improve performance by easing pain and reducing tension. It can prevent muscle and tendon injuries, reduce the strain and discomforts of training, and prevent many of the common problems athletes develop from repetitive motion. This rhythmic, flowing, light pressured full body massage will send you to another level of relaxation. It helps to unwind the effects of stress & tension of everyday life and nurtures the body. Every part of your body will become completely relaxed and you will simply float out the door. A choice of de-stressing and relaxing Therapeutic Oils such as Stress Away, Lavender Therapeutic Oil are used in this amazingly relaxing treatment. For this massage you get to choose your own unique blend of essential oils to compliment your own signature massage. The blend you choose is the one you need the most! 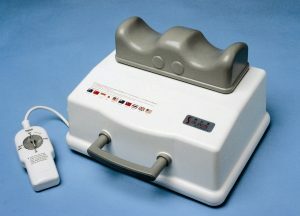 Light to medium pressure is used in this massage. This amazing treatment with Therapeutic Essential Oils will assist to lift negative impressions and allow openness to new beginnings. This relaxing hot stone and Essential Oil Massage therapy melts away tension, eases muscle stiffness and increases circulation and metabolism. It promotes deeper muscle relaxation through an amazing relaxing Massage with essential oils and the placement of smooth, water-heated stones at key points on the body. Hot stone massage therapy relaxes muscles, allowing the therapist access to their deeper muscle layers. The hot stones also expand blood vessels, which encourages blood flow throughout the body. The hot stones have a sedative effect that can relieve chronic pain, reduce stress and promote deep relaxation. The session is finished off with the use of Gemstones (crystals) and Essential Oils for Healing. Karin Hagberg is a Access Consciousness® Bars Practitioner and offers Access Bars® Sessions at the aspire Wellbeing Centre. Access Consciousness offers you the tools and questions to create everything you desire in a different and easier way, and to change the things in your life that you haven’t been able to change until now. It empowers you to know that you know and provides you with ways to become totally aware and to begin to function as the conscious being you truly are. Our Bodies are amazing! The body will “tell” us when something is not right. Pain is a warning system. It is important that we listen to our bodies, to adopt a healthy lifestyle and mindset for ultimate vitality and health. At Aspire we believe in the body and mind connection and we incorporate Remedial Therapies and Spinal Integration Technique to support our body in resetting itself into balance. NEUROSTRUCTURAL INTEGRATIONS TECHNIQUE aim to remove acute & chronic pain, dysfunctional physiological conditions and emotional conditions by “restoring structural integrity of the body”. 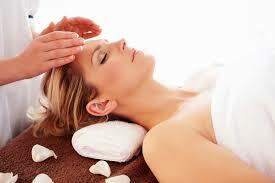 An NST session usually induces a deep relaxation followed by a profound and often miraculous results! Clinical research has confirmed that even in chronic cases, over 80 % of NST recipients are symptom free within 1 – 5 sessions. NST can be applied to any condition that the human organism is capable of manifesting. 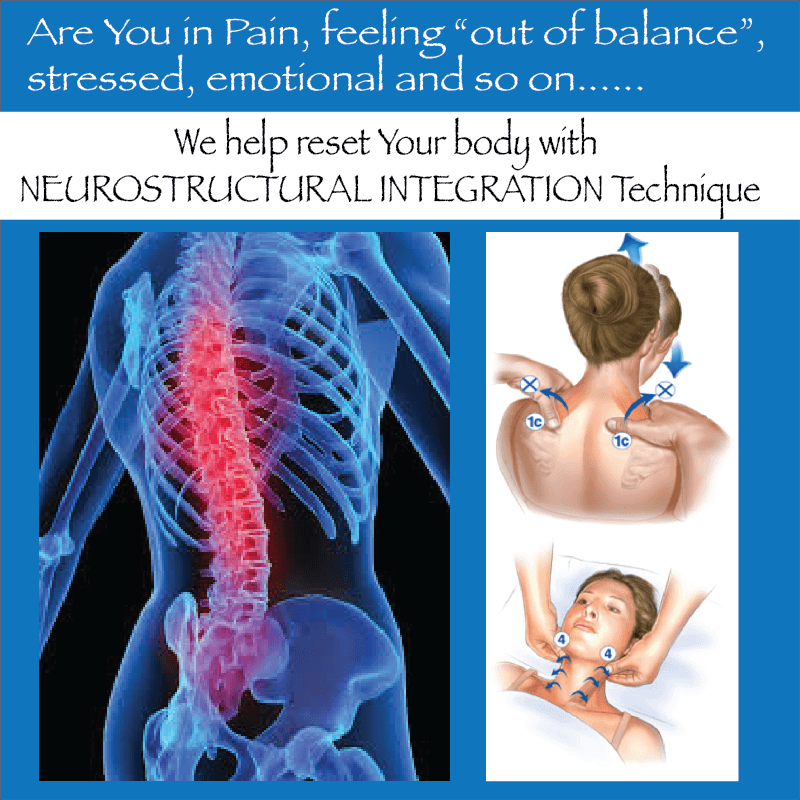 The treatment NST (neurostructural integration technique) was developed by Dr. Michael Nixon-Livy and results in fast and effective pain relief combined with increased energy levels and better health. NST is safe for all conditions and age groups. A session may last anywhere from 5 – 60 minutes, depending on the individual’s presenting symptom. Do Not sit for any longer than 30 minutes at a time on the day of your list. Lying down is OK. Drink as much pure water as is comfortable (no less than 5 glasses per day, assists in flushing of toxins). Move carefully e.g squat instead of bending when picking something up, do Not cross legs, be careful getting in and out of car and bed. No other form of manipulations for 1 week e.g massage, chiropractic, physiotherapy, acupuncture, kinesiology etc. Reactions can range from hot and cold flashes, emotional releases, headaches and body aches. Keep in mind that reactions are a positive sign that the healing process is taking place. Cupping was originally called “horn therapy” in ancient China, but variations of it have been used in Turkey, Greece, France, Italy, and Eastern Europe. Cupping has a long history of use in acupuncture practice and has been combined with bloodletting, but it is a therapy in its own right. There are specialists cupping practitioners in Japan. The Benefits Cupping is a safe and non-invasive technique. It is used by practitioners of Chinese medicine to treat colds, lung infections, and problems in the internal organs. It is also used to treat muscle and joint pain and spasms, particularly in the back. Cupping can be used on people for whom the injection of acupuncture needles poses a problem or risk. Cupping therapy is thought to stimulate blood circulation and penetrate much deeper than conventional massage can do. Cupping strives to balance and improve the flow of qi, or life energy, which travels throughout the body in channels called meridians. According to traditional Chinese medicine, illness is caused when qi does not move properly in the body. Acupuncturists use cupping for specific problems in the flow of qi. Cupping disperses and moves qi by exerting suction and pressure. Cupping is used when the qi is blocked at certain points, or when qi needs to be drawn to the surface of the body from deep within. For instance, cupping is used to treat lung infections and colds, because it is believed that the suction disperses and energizes the qi that has become blocked and stagnated in the lungs. Cupping is also used by massage therapist in assisting with the release of facia, found at the first layer under the skin. Facia is the leading cause in tension within a person, particularly in the back. By using the cups, the therapist is able to use various techniques to loosen the facia, allowing a more productive outcome to the massage being applied. What to expect during your cupping treatment Patients usually lie down for a cupping treatment. Cups are made of plastic or strong glass. To create a vacuum, with the plastic cups, they are pumped with a hand pump to create a vacuum making the skin draw up into the cup. With the glass cups, a flame from a lighter or a burning cotton ball is placed in an upside-down cup. When the oxygen in the cup is burned off, the cup is placed directly on the skin, where it is held in place by a surprisingly strong suction. Often, the skin inside the cup visibly rises. Cupping is generally a painless procedure. Cupping is used, if required, in conjunction with a massage, allowing the Facia, which is the layer directly under the skin, to release, allowing the therapist to more easily access the muscles directly. The procedure is the same, however, oil is applied to allow the cups to move freely as the therapist moves the cup up and down the back, releasing the tissues. While the therapist works on one side of the body, the other cups are then left on the body whilst the area beneath is being treated and the energy is moved. Generally, the cups are left in place for up to 10 minutes as the skin begins to redden due to the congestion of blood flow. The therapist will then remove these cups and swap sides of the body. Once this has occurred, and the tissue is more pliable, all cups will be removed and the massage therapist will be able to continue working on the body. What to expect after your treatment? After a cupping session, you will notice your skin will come up in red welts or markings. This discolouration is not caused by broken vessels or tissue trauma, but through the drawing up of waste products to the surface for excretion. These marks generally will only last between two and seven days. Most often, the effects of the cupping feel the same as after a strong and deep massage. Occasionally you may feel a little run down while the body is cleaning out the waste products. To assist in overcoming this, slow down and drink small amounts of water regularly. After your treatment you will see the immediate affects. You will feel a lot looser and the muscular pain you were feeling will be relieved. Instead of the deep, intense muscle ache, this will be replaced by a feeling of relaxation. “Negative experiences and ideas are recorded in our brains and locked into our memories throughout our lives. These memories range from mild to extreme and have a profound effect on our health and happiness. In order to become who we are intended to be, we must erase these negatives and reprogram our thoughts to make positive ideas our reality. ~ D. Gary Young Inspired by D.
Gary Young’s life experiences, the Feelings collection was designed to lift negative impressions and allow openness to new beginnings. Everyone has experienced lasting adverse impressions that scar our inner self, prohibiting self growth and accomplishment. Following the Feelings regimen, one can begin the path of self identification by aligning their emotions. 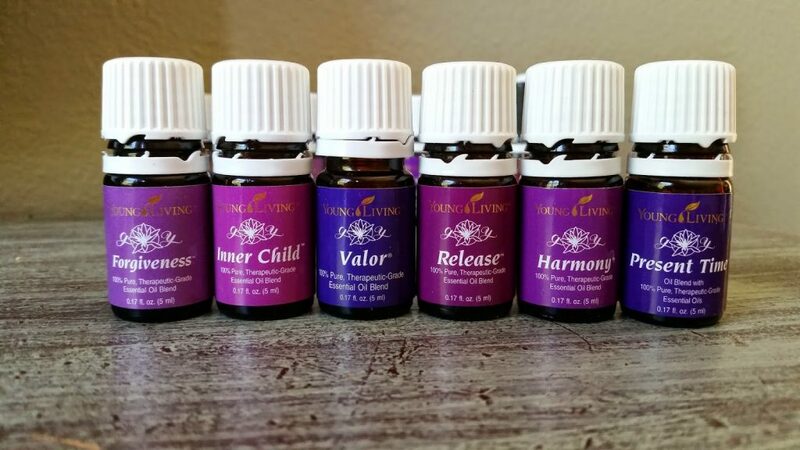 The essential oil blends of Valor®, Harmony®, Forgiveness®, Inner Child®, Release®, and Present Time® complete this collection providing the foundation for emotional health. Valor® oil blend is an empowering combination of spruce, rosewood, blue tansy, and frankincense essential oils. Renowned for its strengthening qualities and ability to align energy in the body, apply Valor to the feet as the first step of the Feelings regimen. Harmony® oil blend brings a harmonic balance to the energy centers of the body using lavender, sandalwood, and ylang ylang essential oils. Rub Harmony® on the chakra points to allow negative energy to escape. Forgiveness® oil blend is an uplifting combination formulated with melissa, geranium, frankincense, and other essential oils. Forgiveness® allows the release of harmful memories and promotes a willingness to move forward. Apply Forgiveness® to the navel and let go of negative emotions. Present Time® oil blend promotes feelings of living in the moment. The blend of neroli, spruce, and other essential oils allow you to see the future with an open mind for new possibilities. Apply Present Time® to the wrists and behind the ears. Release® oil blend facilitates the ability to release anger and frustration using ylang ylang, lavandin, geranium, and other essential oils. Release® promotes harmony and balance of the mind and body. Apply over the liver and wait as feelings of frustration are uplifted. Inner Child® oil blend stimulates memory response and helps reconnect with the authentic self. The combination of orange, tangerine, jasmine, lemongrass, neroli, and other essential oils provide a sweet, childlike fragrance. Rub 1–2 drops of Inner Child® just under your nose to open the pathway to connecting with your inner self. Lastly, re-apply Valor® essential oil to complete the Feelings regimen. Valor® locks in the feelings of completeness and balance. The Feelings regimen can be used as frequently as desired. Primary Benefits: – Neroli essential oil, a key ingredient in several of the Feelings blends, has been found to strengthen and stabilize the emotions and bring relief in seemingly hopeless situations. – The Feelings regimen enhances self awareness and promotes a sense of renewal. – Harmony® and Valor® induce feelings of balance and alignment. – Ylang ylang essential oil balances male-female energies. You will receive a FREE Essential Oil scan when you book in for an Emotional Clearing Session. Therapeutic Essential Rain drop Sessions – Align the spine naturally Raindrop Technique sessions can be life changing. Raindrop detoxes the body, aligns the spine and supports the immune system. This amazing technique balances the body and helps bring all the body systems back into equilibrium. And in a non-invasive manner. The full Raindrop Session begins with balancing the body’s energies and then working through the Vita Flex points on the feet, prior to beginning the Raindrop work on the spine. 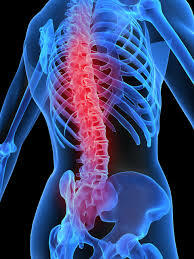 This way we are directly and indirectly working on the spine; and it is of greater benefit.